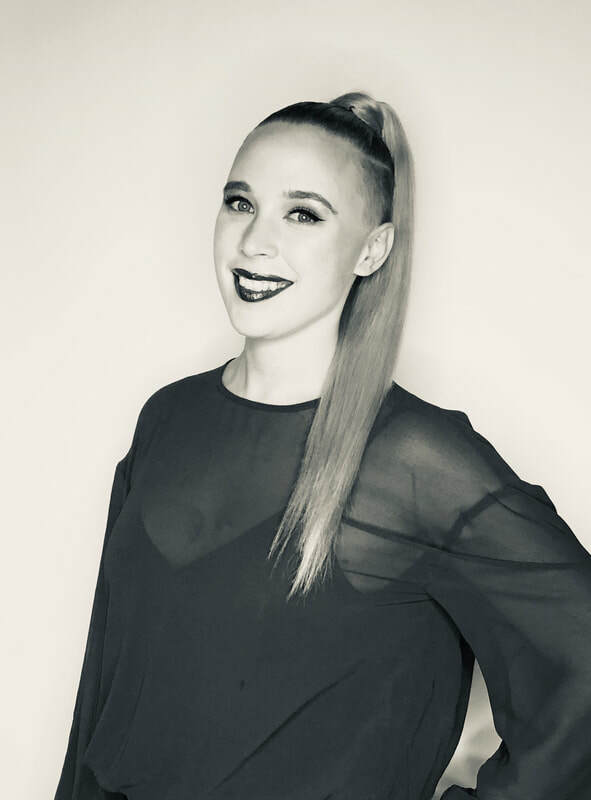 Kelsey was born and raised in Swift Current, Saskatchewan and has been in the hair industry for 8 years. Her passions include hair color, education as well as competing in hair competitions. For the last year she has had the opportunity to share her passions with other stylists as a Wella Brand Educator. Kelsey's specialties are fashion colouring, colour melting, short hair, ombre and balayage. Her edgy creativity pushes the boundaries of hair fashion and is sure to help you bring out your unique style.